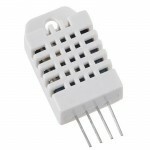 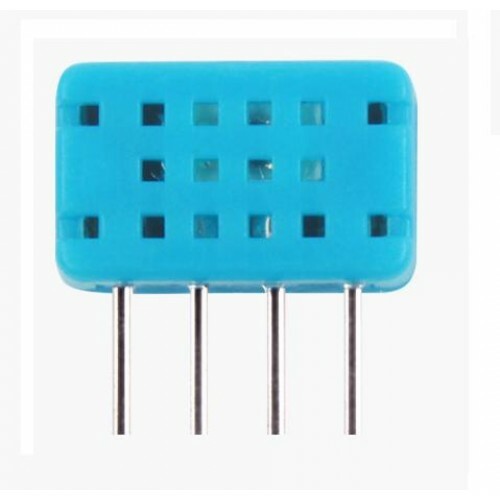 DHT12 Temperature and Humidity Sensor is an upgraded version of DHT 11 Sensor and is more precise. 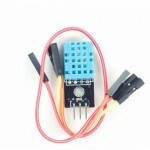 DHT12 Sensor has both single bus communication and I2C communication as well. 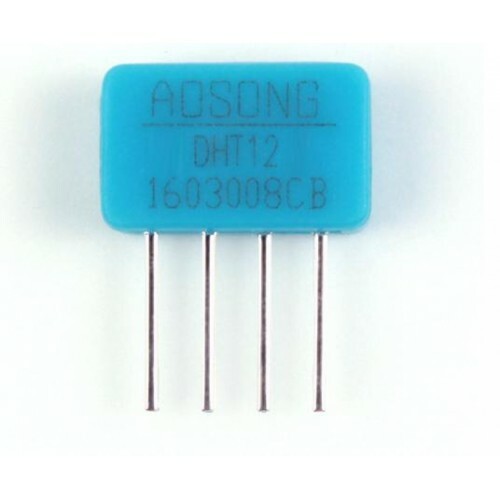 When used in single bus communication it is compatible to DHT11.